We are a trading and manufacturing company in all kinds of elevator&escalator parts,our SPARE PARTS CENTER located in NINGBO PORT CHINA,while our DOOR SYSTEM FACTORY placed in SUZHOU CHINA. Until now we already have many good customers in all around the world,european,southeast asia,america and so on. 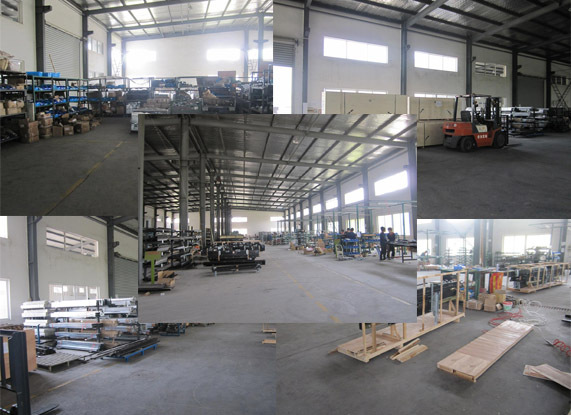 All the big player's spare parts can be reached here,like KONE,SCHINDLER,OTIS,MITSUBISHI,SIGMA(LG-OTIS),THYSSEN and so on,you can also find nice quality Mitsubishi&Selcom style door system in our factory. We have many powerful suppliers to be our support in elevator&escalator parts business,and more good suppliers keep increasing in our list while the weak ones will be deleted with the time past. WE ARE KEEPING TRYING OUR BEST TO REACH WHAT OTHER COMPETITOR CAN NOT REACH! PRODUCE HIGHER QUALITY ITEM WHAT OTHER COMPETITOR CAN PRODUCE! PROVIDE LOWER PRICE WHAT OTHER COMPETITOR CAN PROVIDE SAME QUALITY! TRY US,You will find it is a supplier in china worthy you trying. Trust US,You will feel our trust too,and will make your business working smoothly. Get rid of all the problems with us,You will find it should be a good start for our long term business relationship. HURRY UP!LET US START in elevator&escalator spare parts world!